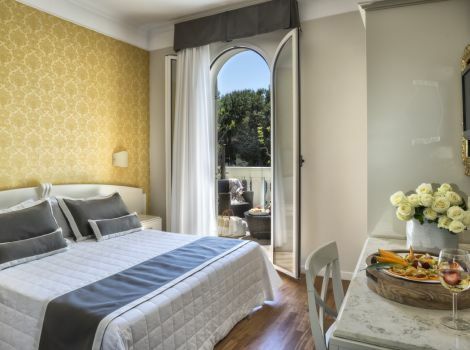 At the Novecento Hotel in Riccione all the rooms, which are new and decorated with designer details, have a view of the sea or the hills. 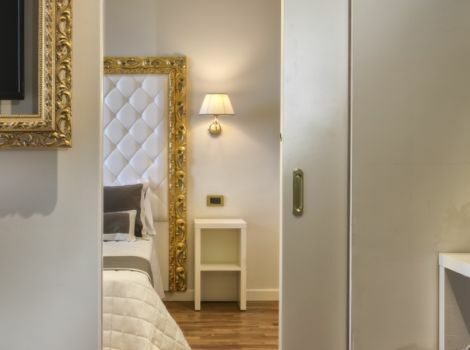 The modern minimalist style of the Comfort Rooms and Superior Suites is elegantly refined and perfectly complements the Art Nouveau allure of the common areas. The Comfort Rooms, Superior Family Suites, and Superior Junior Penthouse Suites offer comfortable dynamic solutions for single travellers, couples and families. Natural lighting and incredible views of the blue horizon on the sea or of the green hills. Care and attention to detail make every room pleasant from the very first glance. 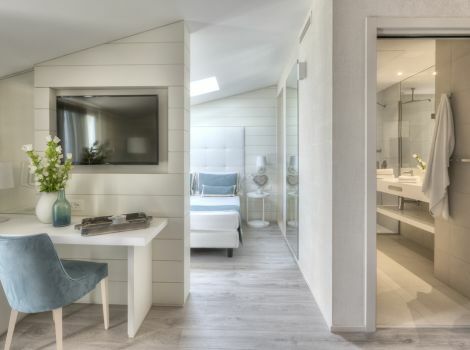 Intimacy and functional features blend perfectly on your holiday by the sea in Riccione. Select the dates of arrival and departure and ask for availability. 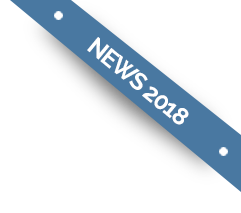 We will send you a customized offer! Leave us your email address! It is really advantageous and convenient! It allows you to take advantage of dedicated and exclusive offers "Only for you", to receive previews of our hotel. In addition to many other dedicated advantages. Check your inbox, within minutes you will receive an email to confirm your address. (also check in spam if you don't see it).